NEW YORK–(BUSINESS WIRE)–Johnson Controls today announced the first customer deployment of its single smart sensor strategy, using the TrueVUE radio frequency identification (RFID)-enabled solution to manage inventory while also leveraging the technology for merchandise protection — traditionally accomplished by two different solutions with different sensors and data capture infrastructures. Sensormatic Solutions now supports a single smart sensor platform as part of its inventory intelligence portfolio to help retailers maintain inventory accuracy, on-floor availability, support omni-channel fulfillment and enhance merchandise protection. By combining insights into retail inventory, shopper traffic and loss prevention, Sensormatic Solutions powers operational excellence at scale with smart offerings for frictionless shopper experiences. A premier global fashion retailer with 250+ North American stores is one of the first Sensormatic Solutions customers to adopt this innovative smart sensor platform. 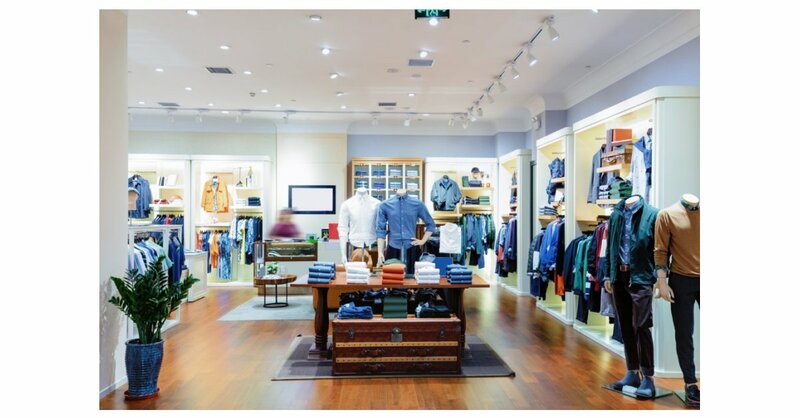 As a retailer committed to delivering unique and engaging in-store customer experiences it’s critical to have a high level of accuracy and visibility into all merchandise styles, colors and sizes across the locations. The iconic retailer chose the TrueVUE solution to gain accurate and timely inventory and shrink visibility across their entire portfolio using a single smart label. With the fast turn in fashion, they need to keep floors stocked at all times to meet shopper demand, while accessing real-time insight into item location across the stores. Several other progressive apparel retailers have embraced this smart sensor strategy and are currently in the deployment phase. Sensormatic’s RFID-based TrueVUE Inventory Intelligence solution enables sales associates to know the exact number and location of items by style, size and color to ensure on-floor availability and timely sales floor replenishment. These solutions now also include the ability to know exactly what has been lost to help both minimize the problem and maximize on-floor availability. Having a consistently well-stocked merchandise presentation and a real-time view into inventory availability helps retailers keep pace with fashion trends and meet shopper needs. Learn more about TrueVUE Inventory Intelligence, here, or come visit us at NRF 2019: Retail’s Big Show, booth #1919, at Jacob K. Javits Convention Center in New York City from Jan.13-15. Sensormatic Solutions is a global leader in enabling smart and connected shopper engagement. By combining critical insights into retail inventory, shopper traffic and loss prevention, Sensormatic Solutions powers operational excellence at scale and helps create unique shopping experiences. Our solutions deliver real-time visibility and predictive analytics for accurate decision-making across the enterprise, enabling retailers to confidently move into the future. With more than 1.5 million data collection devices in the retail marketplace, we capture 40 billion shopper visits and track and protect billions of items each year. Our retail portfolio features the premier Sensormatic®, ShopperTrak® and TrueVUE™ brands. Please visit SensormaticSolutions.com, or follow us on LinkedIn, Twitter, and our YouTube channel.